LOS ANGELES, Calif. (SEND2PRESS NEWSWIRE) — Epic Image Entertainment, Eyevox Entertainment and Paragon Design Group recently produced the book trailer Night of the Living Trekkies for Quirk Books publishing. The trailer, which was released on Sept. 14 has already had more than 90,000 views on YouTube and has received raving reviews from the blogosphere. 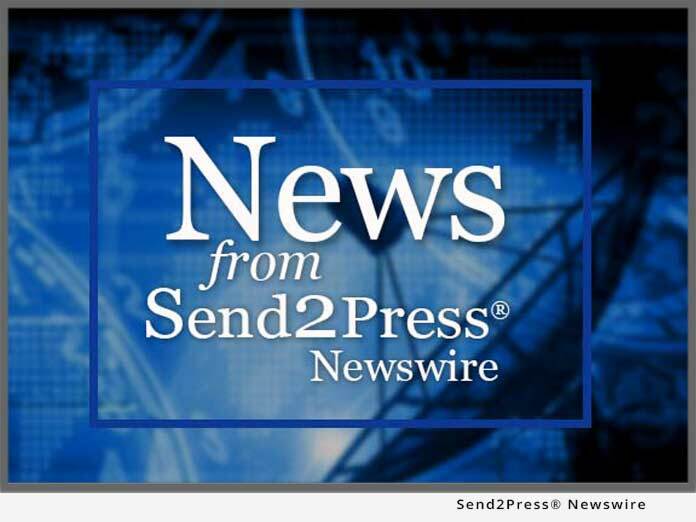 SAVANNAH, Ga. (SEND2PRESS NEWSWIRE) — Savannah-based, award-winning Paragon Design Group has recently helped brand and package, ‘Cantore Stories,’ the newest HD show from The Weather Channel. This is Paragon’s second hire by the national cable channel, its first being a refreshed package for ‘Day Planner,’ a weekday show that airs from 10 a.m. – 2 p.m. on the station.